A Short Guide to Classical Mythology is a concise, user-friendly, quick reference for general readers, students and teachers. 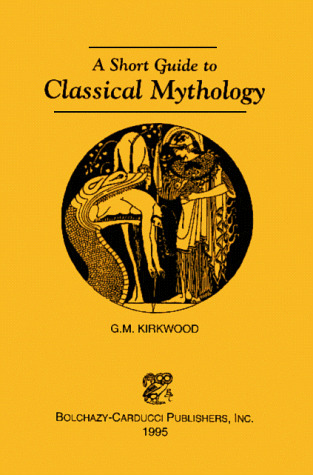 Kirkwood's treatment of the characters, settings and stories of ancient mythology emphasizes their importance in Western literature. The entries are ordered alphabetically, vary in length according to their significance and include bold and italic typefaces to draw the reader's attention to important terms and cross references. Kirkwood's text provides a user-friendly, quick reference guide for teachers, students, and general readers. It is an excellent, interdisciplinary resource beneficial in the study of classics, literature, and history.